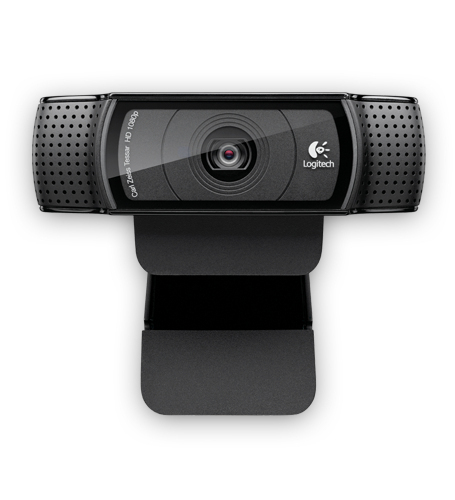 Your loved ones will see the real you in breathtaking Full HD clarity—only on the C920 and Skype. You’ll enjoy faster, smoother video and better image quality with less demand on your computer thanks to H.264 encoding—the industry standard for HD video. You’ll get 720p video calling on most major instant messaging services, including Windows Live™ - Messenger, and Logitech Vid HD. You can record in breathtaking, widescreen Full HD 1080p at 30 frames-per-second (fps). Plus, with H.264 encoding, your computer doesn’t have to work as hard for you to get great video. You can easily capture HD video (1080p) and upload in no time to Facebook, Twitter™ or YouTube™—thanks to H.264, an advanced compression technology. The 20-step autofocus is more responsive, more sensitive and more intelligent. So whether your kids won’t stop moving or you’re trying to capture your latest dance moves, the C920 delivers razor-sharp images (from 10 cm and beyond) for every occasion. You’ll enjoy razor-sharp images from a lens designed with the help of one of the pioneers in the industry. Find out more about why our collaboration with Carl Zeiss benefits you. You can be sure your loved ones will hear the real you thanks to dual stereo mics. 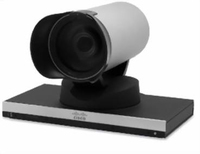 The versatile clip with rubberized bumpers helps hold your webcam securely in place on your desktop or laptop monitor. Plus, it’ll even mount on a tripod. You can send brilliant 15-megapixel snapshots (software enhanced) to the people you care about.